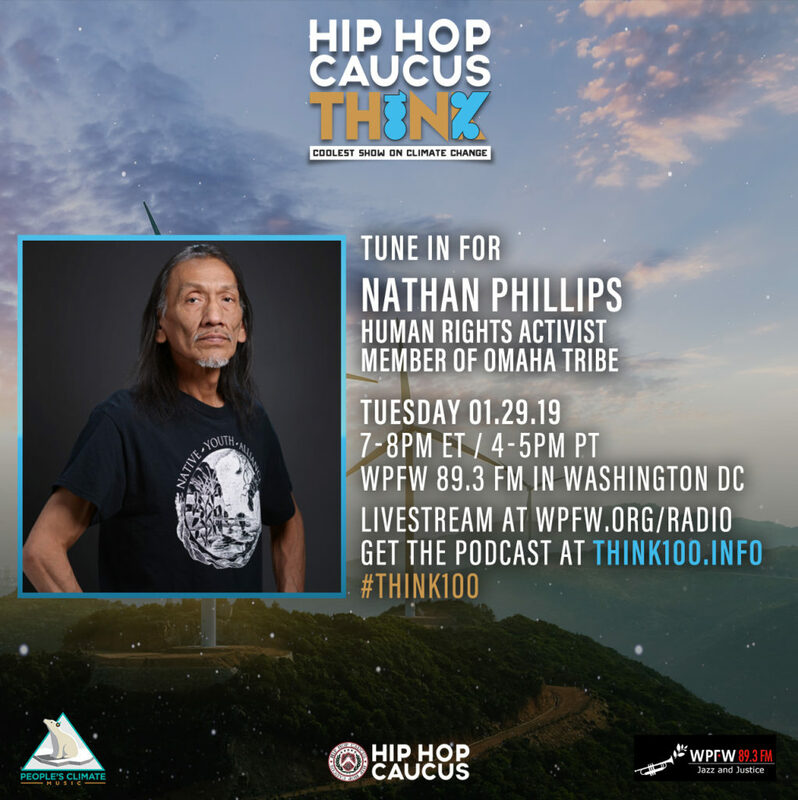 Nathan Phillips is the Native American elder and veteran who peacefully stepped in when the students of Covington Catholic High School had worked themselves into a mob on the steps of the Lincoln Memorial following the Indigenous People’s March on January 18, 2019. 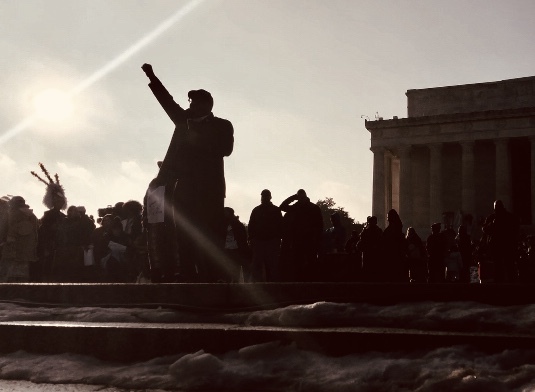 The videos captured of the encounter were seen around the world and while the initial response was of almost universal horror at the bigotry displayed, within days the narrative had shifted and even President Trump weighed in with support for the Catholic school students. 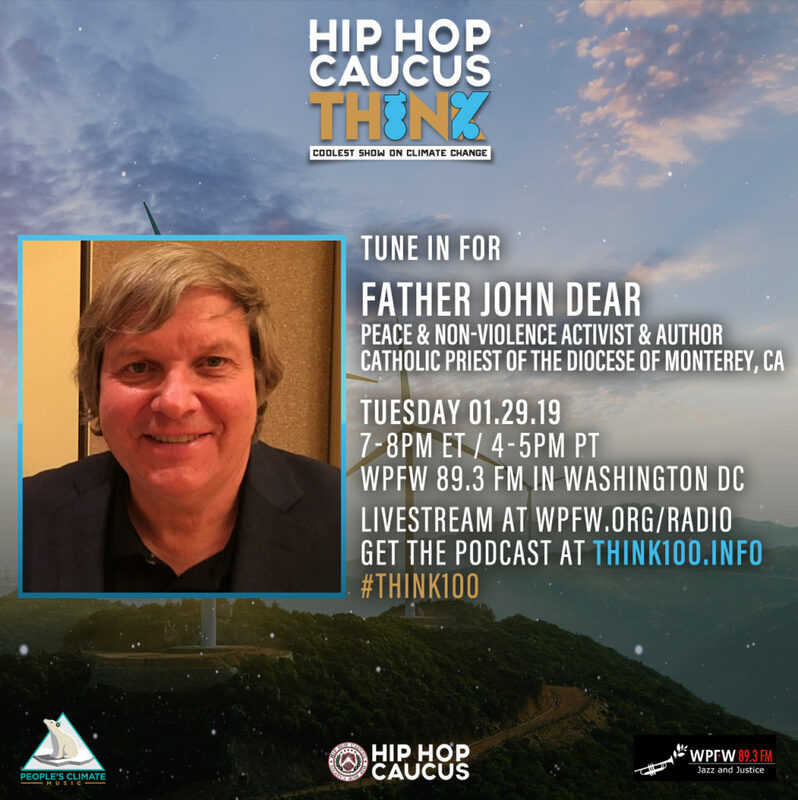 In this episode we dive into what happened, what the Indigenous People’s Movement is about, what our climate movement can do to follow the knowledge, wisdom and expertise of Indigenous people’s across this country and world, and the crossroads the Catholic Church is at today between a culture of division and bigotry, or a vehicle of peace and nonviolence. 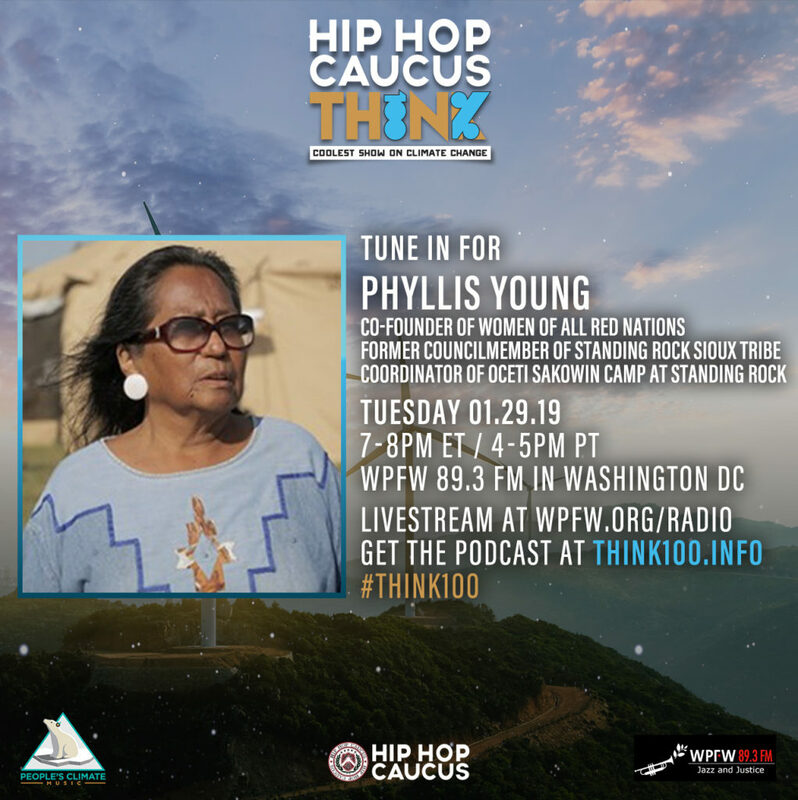 Guests include leaders who help us understand what this all means in historical, spiritual, religious, cultural, and political context. 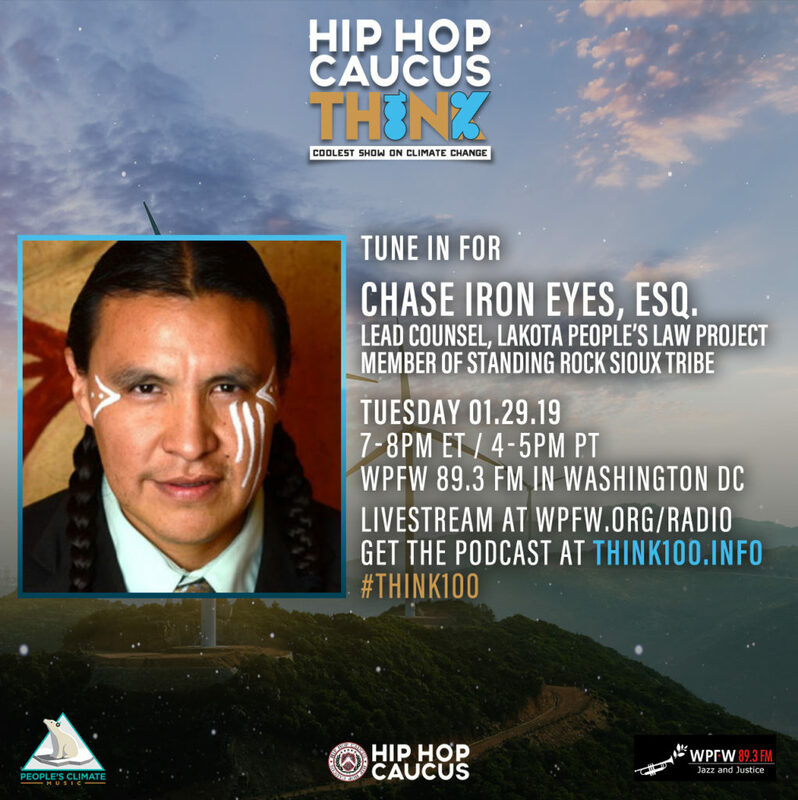 We talk with Nathan Phillips, Chase Iron Eyes of Lakota Law Project, Quese IMC, an award winning recording artist and cultural activist, Phyllis Young, of the Standing Rock Sioux Tribe, and Father John Dear, a Catholic priest who has spent 40 years advocating for nonviolence. 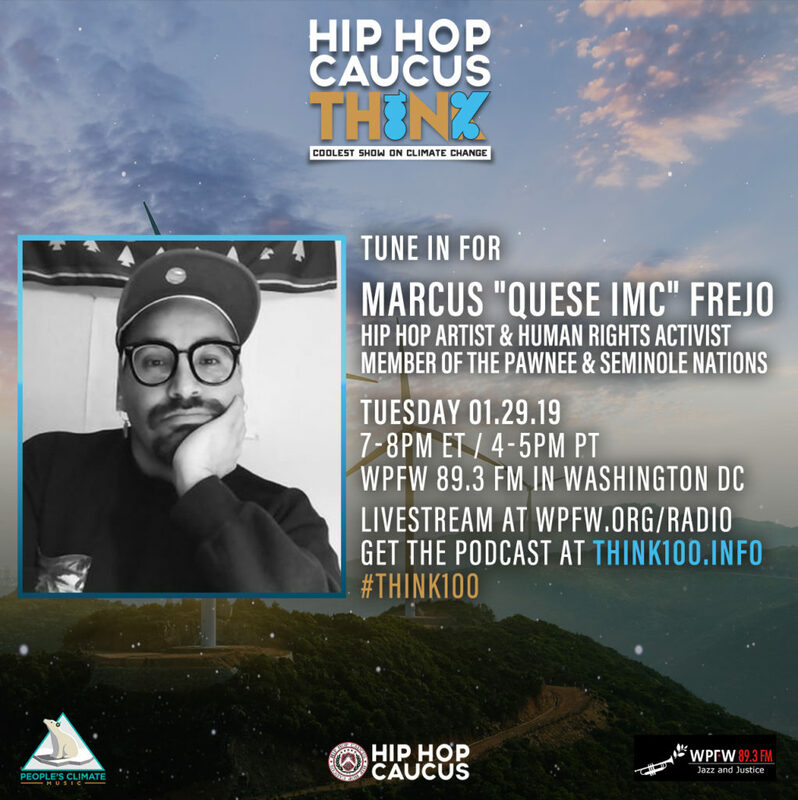 This special episode of the Think 100% Show aired on the day we remember the Bear River Massacre that took place January 29, 1863.